Traveling with children can be a burdensome task when in an airport, and don’t even get us started if a flight is delayed. 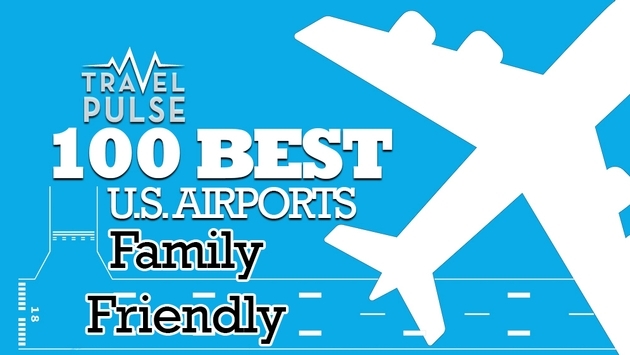 “All U.S. airports completely drop the ball when it comes to families. It’s like they don’t even care. Very discouraging,” said one respondent to our TravelPulse survey and results of the best and worst airports in the U.S. “Travel outside the country, you see amusement parks, movie theaters, arcades in airports. They make the airport an attraction beyond the idea of flying there. In the U.S., that concept is completely lost on execs.